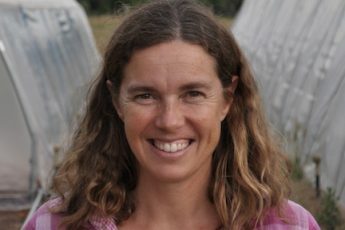 Rachel Yeats manages Six Toed Fox Organics, a newly established 3-acre certified organic market garden in the Bay of Plenty, New Zealand, growing a diverse range of crops & cut flowers for direct retail at the farmers market & through an online store, and specializing in greens and herbs for wholesale. 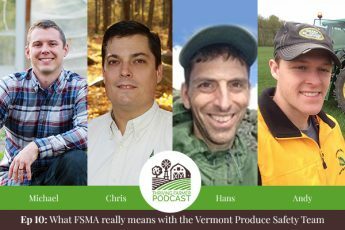 Rachel is passionate about lean and holistic management, and applying ecological and equitable practices on her farm to ensure a sustainable, resilient, triple bottom line output in a four-season context. 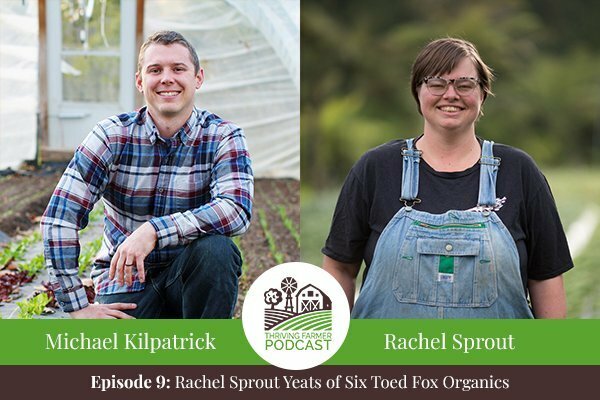 Six Toed Fox Organics has quickly become a leader in the NZ organic greens market, and Rachel emphasizes the importance of building relationships with customers at both a personal and commercial level, accompanied by a quality product; as well as attracting and retaining a passionate crew to build a successful and skilled team with longevity. Rachel uses a permaculture lens to design and manage the farm and its team – you won’t find any herb spirals or swales, but everything is carefully planned and monitored with a whole systems approach, including the finances; starting with an abundance mindset of “we can, if…” to find creative solutions to every problem.